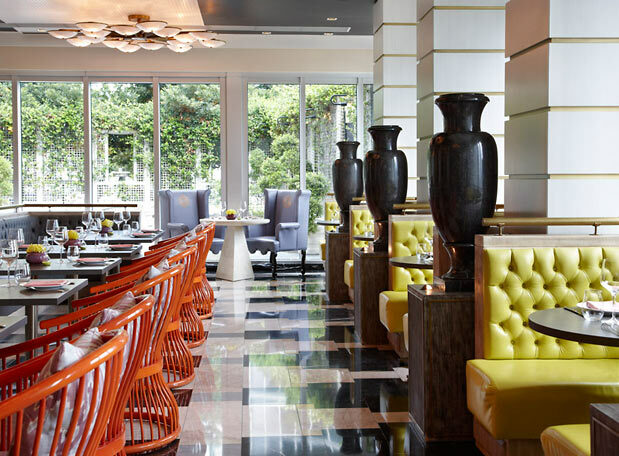 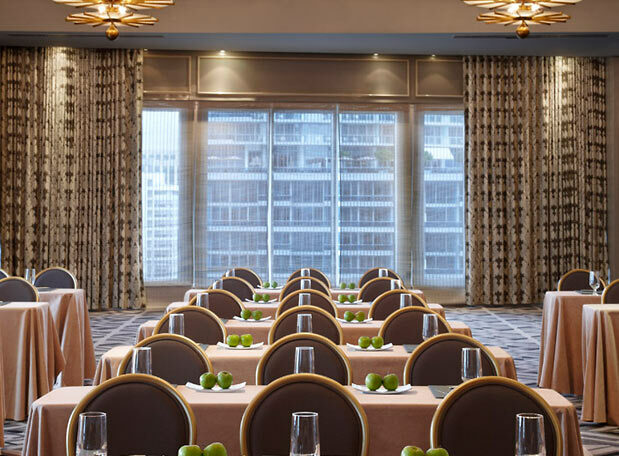 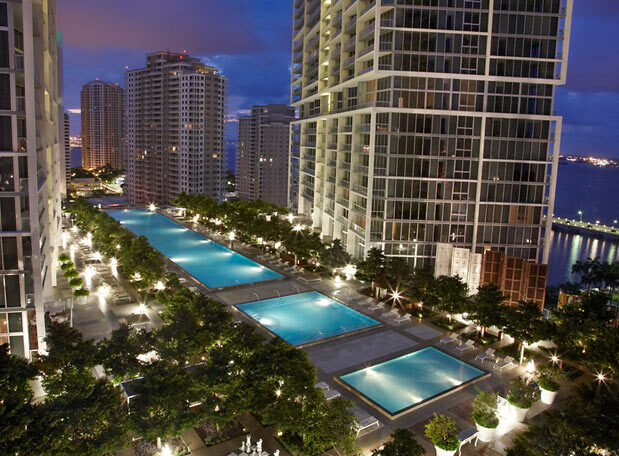 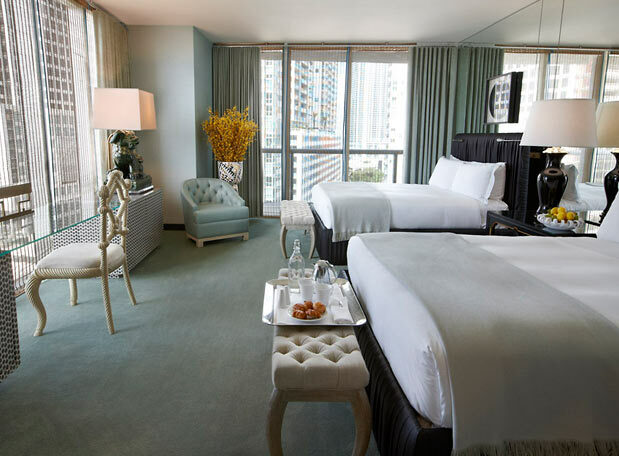 Viceroy Miami presents sophisticated international travelers and discriminating South Florida denizens with a glamour-infused resort hotel created for business and leisure pursuits in the city’s burgeoning downtown. 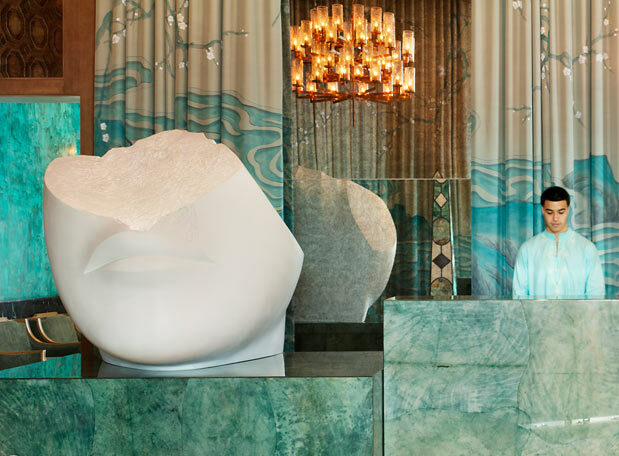 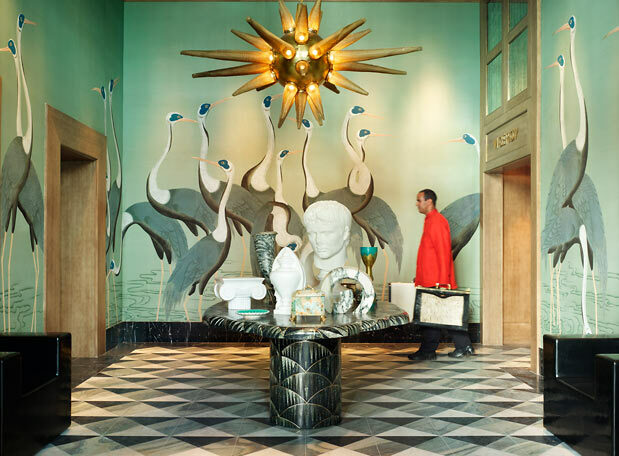 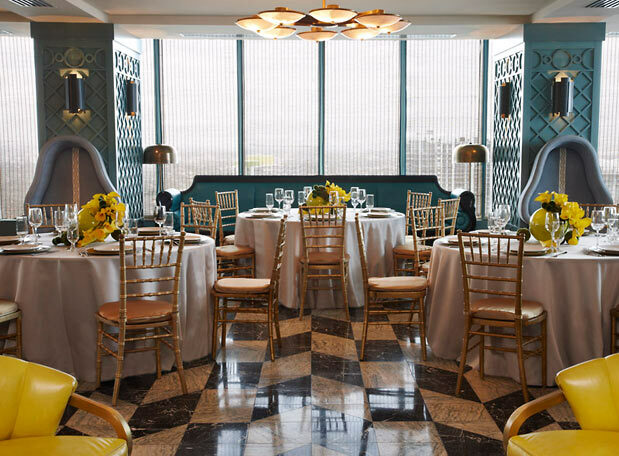 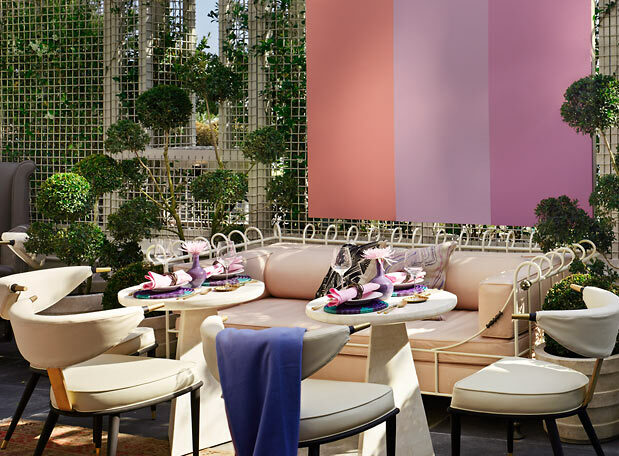 Designed by tastemaker Kelly Wearstler, this luxury Miami hotel on Brickell Avenue deftly juxtaposes elite residential necessities with scene-making dining, roof-raising lounging and the intuitive service and unexpected delights recognized as Viceroy signatures. 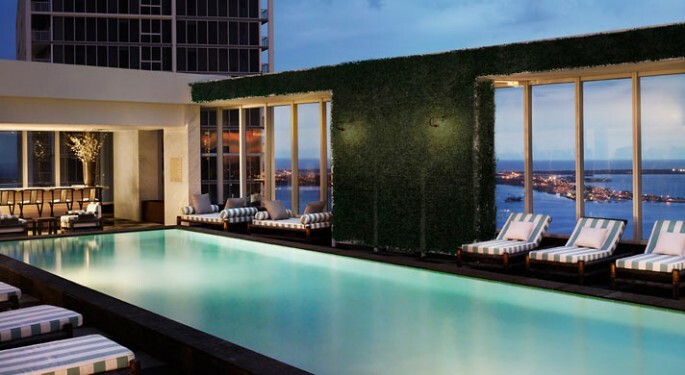 Set within the ten-acre Icon Brickell enclave, the Viceroy is the quintessential luxury hotel, located at the center of this urban resort replete with skyscraping residential towers, two parks, a 28,000-square-foot spa and fitness center, and a two-acre outdoor living room bedecked by a 300-foot long pool, oversized outdoor fireplace, and more lifestyle flights of fancy.